Cost £99 early bird, £125 month prior to the course. 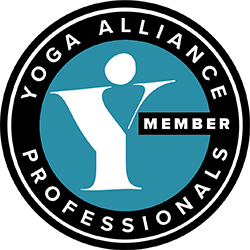 “I’ve taught 5 classes today and in each class I incorporated a lot more work on freeing the pelvis, rib cage and working more on spinal rotation, using some of the exercises from yesterday as well as some of my own. It was a great success and gave a fresh approach to the method. Thanks again”. 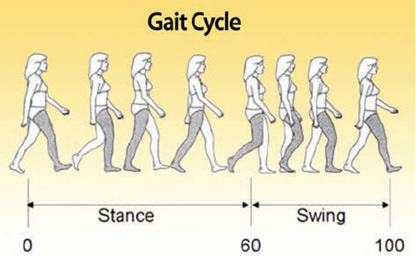 We spend most of lives on two feet, we are biped creatures. 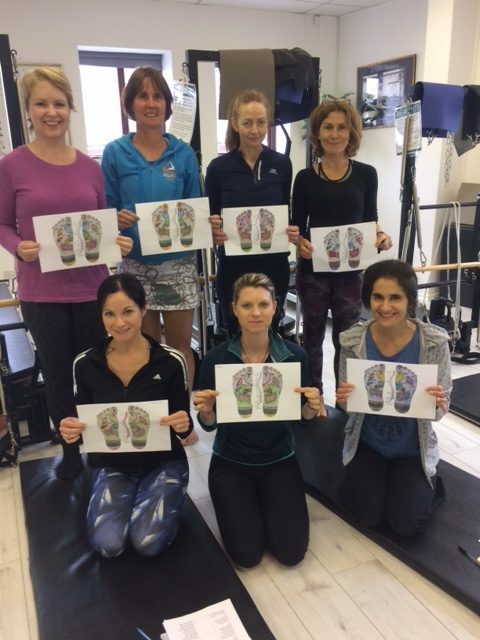 This one-day course will explore the biomechanics of the feet, ankles, knees and hips with regard to alignment and gait. Looking at how the shape of our feet interacts with ground force reaction and gravity. Our elastic structures create and store energy to allow us to be efficient in our movement patterns but why do some of us have it and some of us don’t. 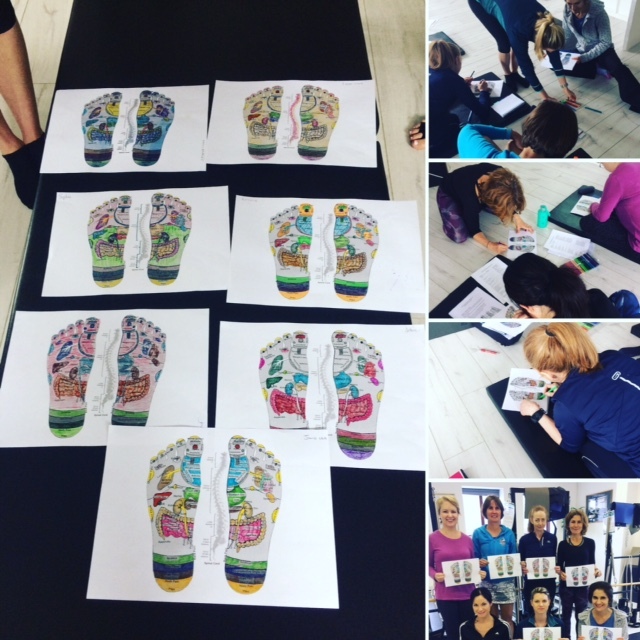 Looking at how different structures relate to each other to create a balanced alignment and coordinated movement. Learn strategies to improve this alignment and to improve joint mechanics to create even better efficiency of movement. This one day course will be a mix of both theory and practical work. 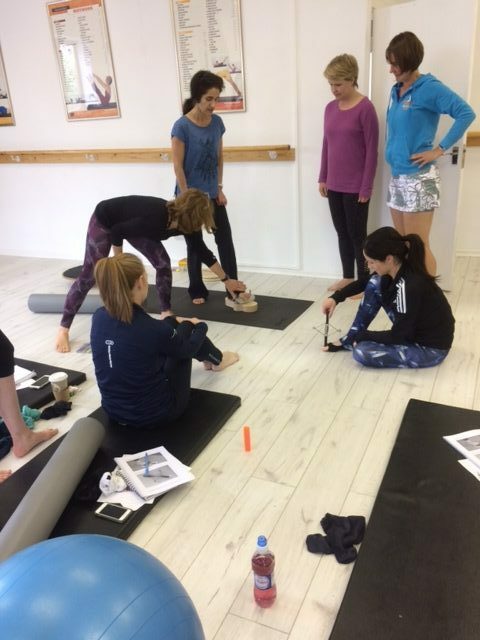 We will look in detail at the anatomy of the feet and legs including the mechanics of the joints involved, but will bring this into a practical understanding using predominantly mat-based exercises for movement and manual therapists, but will also look at some exercises using equipment.